For the past two weeks, Ducati has been taking feedback online and at motorcycle shows from thousands of passionate motorcyclists on the new 2011 Ducati Diavel power cruiser. 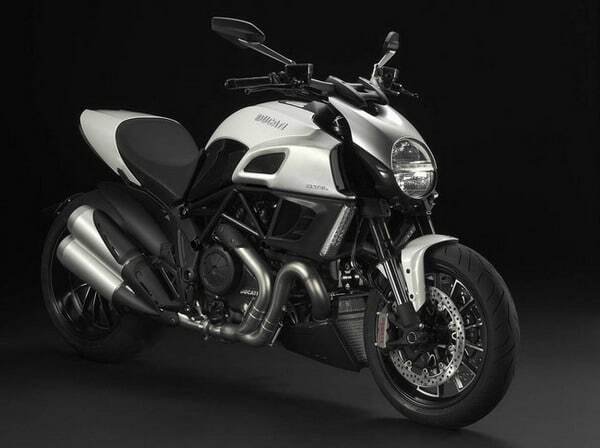 The Italian manufacturer Ducati responds immediately with an update to the Diavel color options. Dubbed Diamond Black, the new color scheme will replace the originally presented Pearl White variant. The long-anticipated Italian performance cruiser was unveiled last month at the Milan Motorcycle Show. The new scheme will be further enhanced with black anodized headlamp body and lateral air intakes. 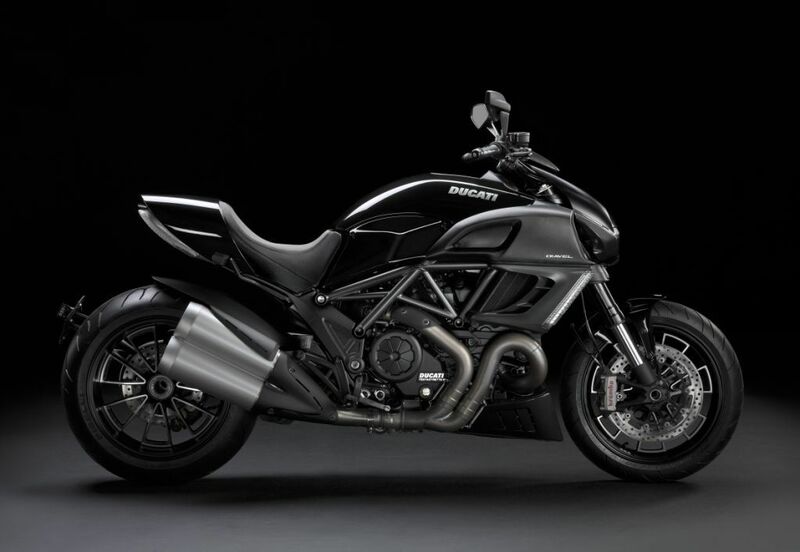 It will be available alongside the entire Diavel range this February at authorized Ducati dealerships. 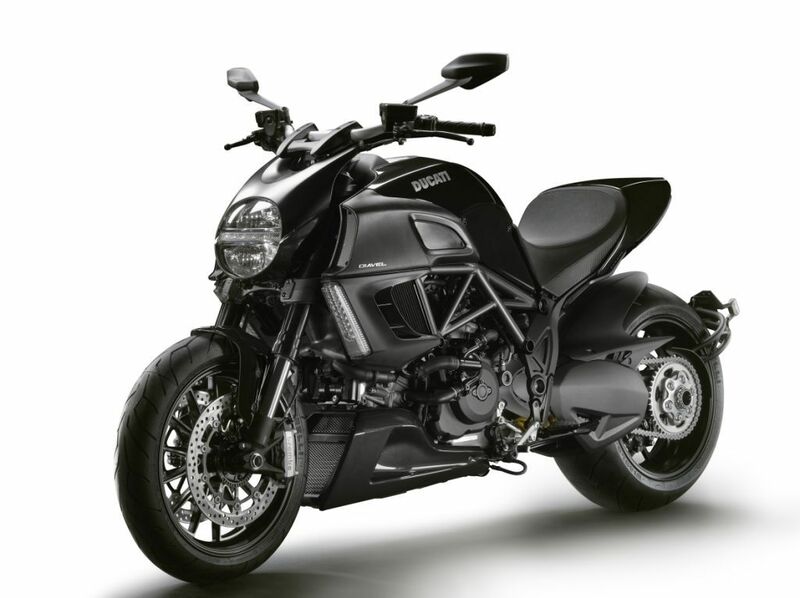 Let’s check out the latest images of Ducati Diavel Diamond Black below.